Snapchat has a case of the Mondays. That is to say, on Mondays the average number of snaps posted to stories drops to a low of 182 million. This is compared to the week’s average high: 266 million on Sundays. Snap’s average story-post number doesn’t crack 200 million again until Friday. People, apparently, just don’t have much to share with their followers on weekdays. Not great news for a social-media app built on getting people to share their every move, thought, and selfie. These are just a few of the numbers uncovered in a new report from Taylor Lorenz at the Daily Beast, charting out the last five months of Snapchat’s user data. Snapchat, at least as judged by several pages of charts, many of them with downward or stagnant trends, is struggling. Perhaps the most surprising is that Snapchat’s Map — a new feature the company introduced back in June 2017 that lets users see where their friends are and watch snaps from other users all over the globe — has struggled to find its footing. After the initial hype died down — we here at Select All wasted a solid number of hours playing with it last spring — daily map opens, according to the Daily Beast’s data, consistently fell from June to September. In Snap’s defense, daily sent snaps increased from April to September, as did the average number of snaps posted to story per user. Users are definitely vested in using Snapchat for the latter part of its name; daily chat messages sent are also on the rise. But for every chart that holds steady or ticks upward, there’s another ticking down. Only 20 percent of users are watching content in Snapchat’s Discover section, which means that while publishers are buying into Snapchat for its 178 million active users, they likely aren’t going to reach that many people — not even by half. (Discover views were trending upward between June and September, according to this data, but not with any sort of impressive curve.) Just 11 percent of the 178 million active users open the Snap Map daily. Again, not great if only a fraction of users are bothering to check in on something that’s supposed to be one of Snap’s core features. 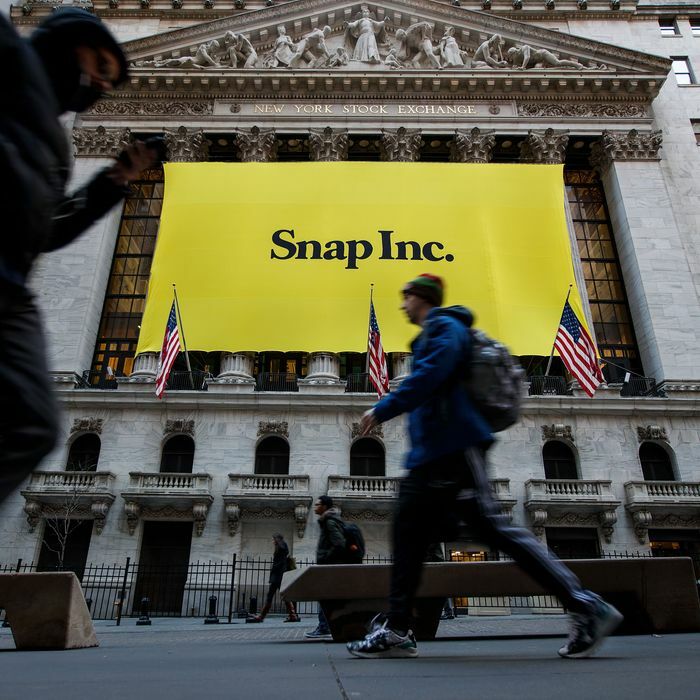 Snap, once the darling of the app world, has continually floundered post-IPO. Earlier this year, the company announced that it would be redesigning its infamously confusing app to be more user-friendly, and that it was losing $39.9 million on Spectacles, the company’s smart glasses, which marked Snap’s first step into hardware, after significantly overestimating demand. Meanwhile, Snap’s competition — Instagram Stories — continues to dominate, with more users spending time on Instagram Stories in total than they do on Snapchat. A little under a year ago, teens told Select All that they were still loyal to Snap because Instagram was nothing more than a cheap imitation of their beloved app. Today, it seems like the pendulum has swung the other way — it did for me, when I caved to the siren call of Instagram Stories in August, after refusing for a full calendar year. Snap better hope that redesign swings the pendulum back again.